The Bharathiar University seems to be moving from one controversy to another. 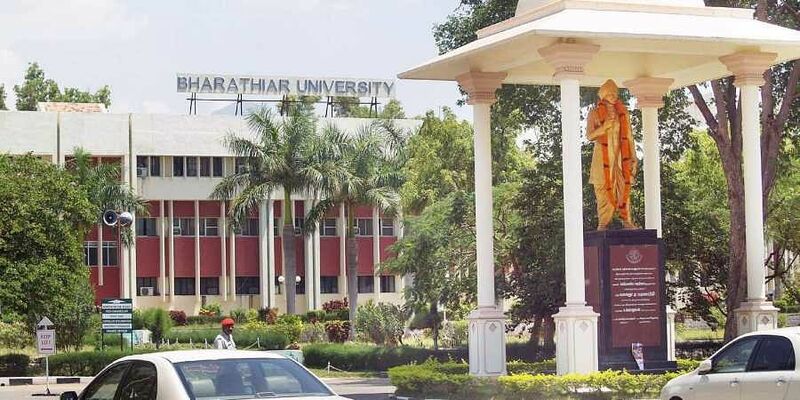 COIMBATORE : The Bharathiar University seems to be moving from one controversy to another. Recently, the Madras HC summoned its officials, as well as Higher Education Secretary Mangat Ram Sharma, over the decision to allow franchise centres to offer distance education programmes for one more year. Now, another of its decisions has been pointed out to be a violation of UGC regulations and orders of the HC and the Supreme Court. The latter is a decision of its syndicate to give ‘temporary qualification approval’ for three years to teachers of affiliated colleges who do not possess the qualifications specified by UGC.On October 10, the syndicate favourably considered a resolution that the earlier practice of granting conditional qualification to such teachers be continued. Its justification was that the teachers and their institutions would face a lot of difficulties if this is not allowed. This, according to Association of University Teachers vice president N Pasupathy, is a serious violation of UGC regulations and orders of the Madras HC and the SC. Also, this practice of giving conditional or temporary approval to unqualified teachers does not exist in any State university in Tamil Nadu, except Bharathiar University. Why should the university approve, conditionally or temporarily, unqualified teachers recruited by private colleges when there are hundreds of eligible candidates who apply for teachers’ posts, he asked. Pasupathy appealed to Governor Chancellor Banwarilal Purohit to correct this gross violation before it attracts contempt petitions. “For a long time, the AUT has been pointing out the grave and gross violations of rules by the Bharathiar Varsity School of Distance Education. The distance education programme was plagued by corrupt middlemen with connivance of successive vice-chancellors. The AUT’s untiring efforts, along with UGC regulations, ended this menace,” he said.